A career in Heavy Equipment is not as easy as you might think. 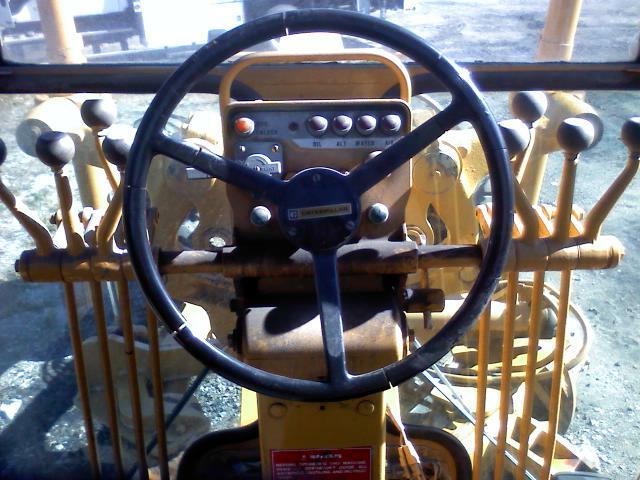 specialized skills and knowledge to operate heavy machinery. be flexible in that area if you want to be a valuable worker. it also takes a certain kind of person to operate these machines. challenges with the area in which you are working. preventative maintenance on his machinery.